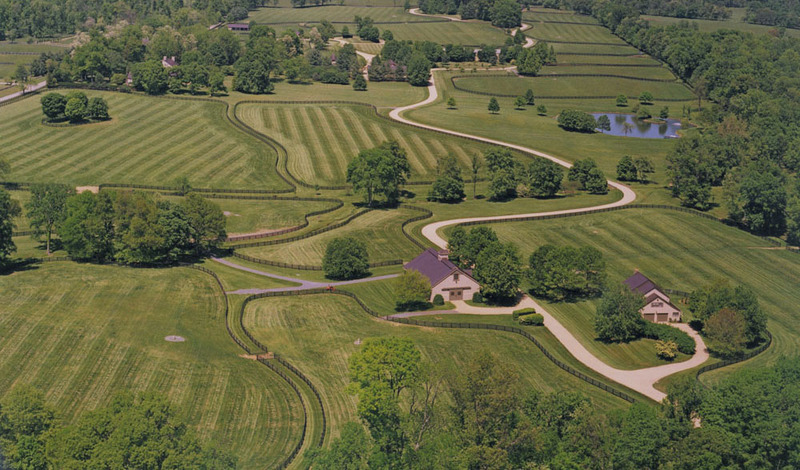 The design for this 120-acre breeding farm was influenced by existing historic buildings and the restoration of the main house. 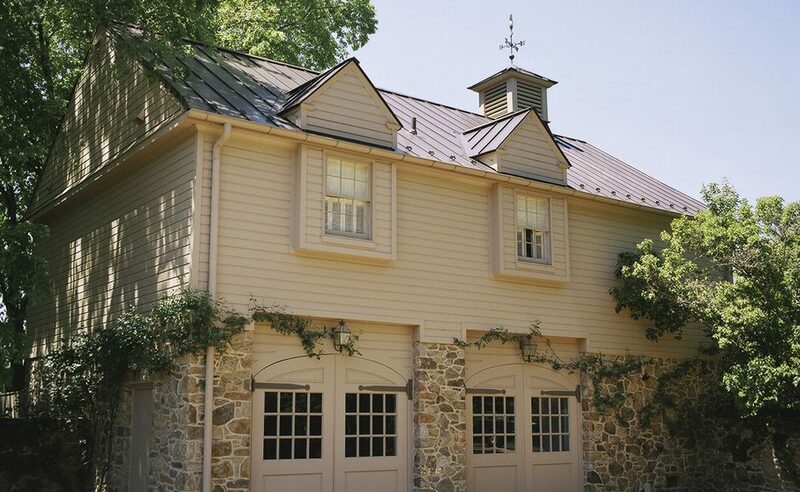 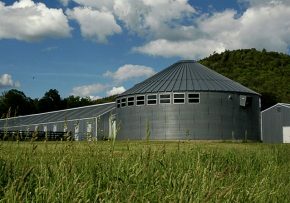 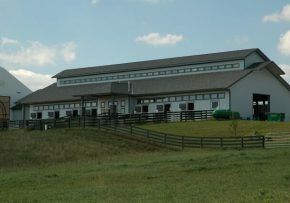 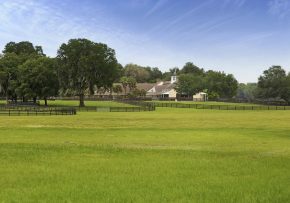 Facilities included a broodmare barn, renovated stables for racehorses, a farm manager’s residence, a farm office, a carriage house, and a main house restoration. 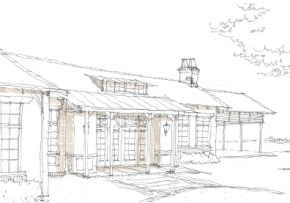 The architect teamed with Morgan Wheelock Landscape Architects on the planning of the farm.